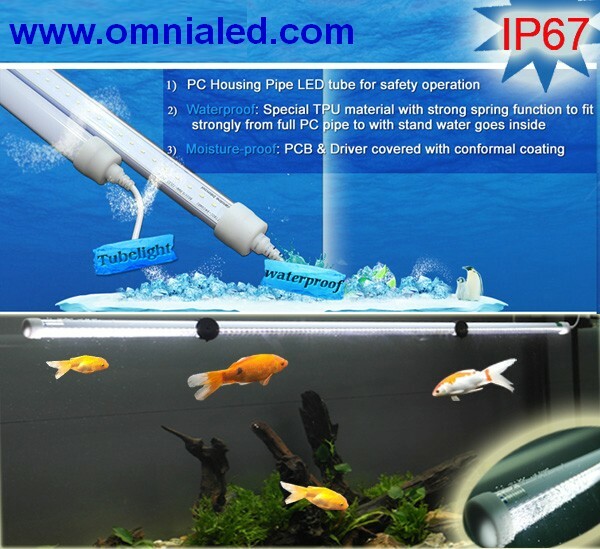 New LED Tube IP65 waterproof Indoor or Outdoor, long life up to 2400 lumens, 4000K , full PC, technopolymer. 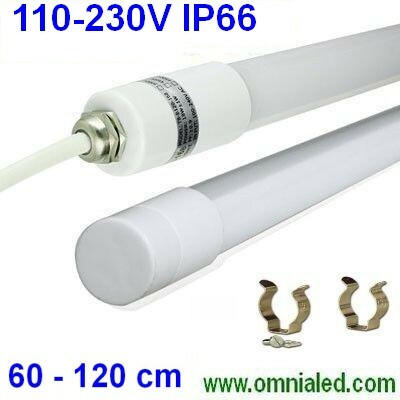 110-230 Vac, length 120 cm, diameter 3 cm, weight 300 g 18W consumption. 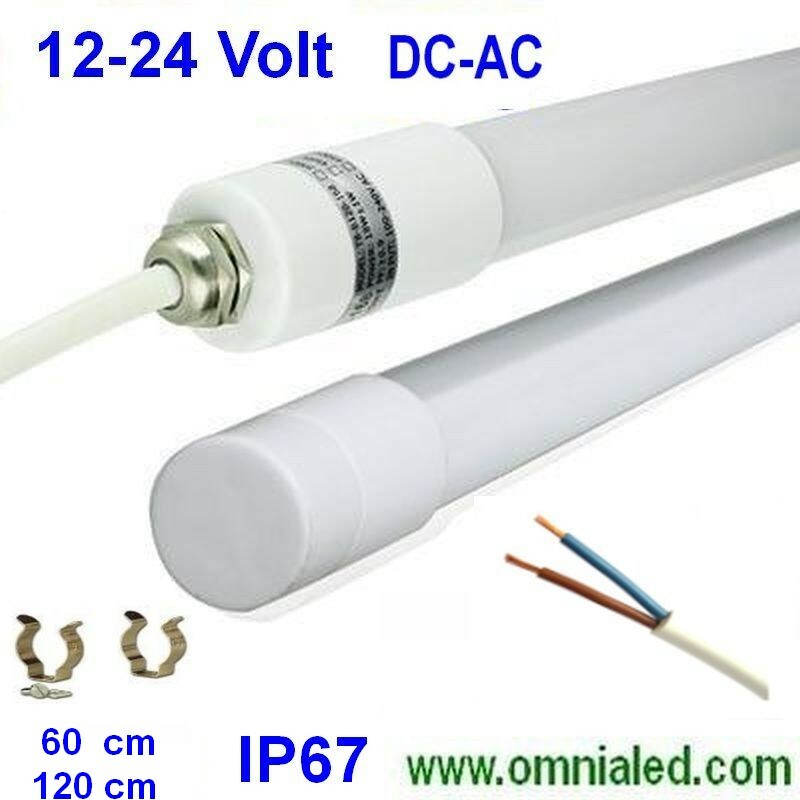 - Advantages: - NOT NEED TO CEILING, connects directly to the 110-230vac, Reducing consumption by up to 50% (no ballast and starter) with a consequent saving on the bill of Light - Instant start, flicker-free 100% - Long life LEDs up to 50,000 hours approx. 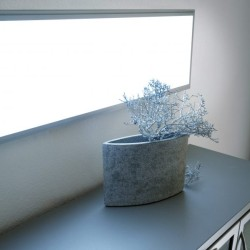 - A lamp that produces a lot of heat (suitable cell Fridge and Fridge Counters) Temperature range from -30 to +50 ° - The price depends on the quantity. 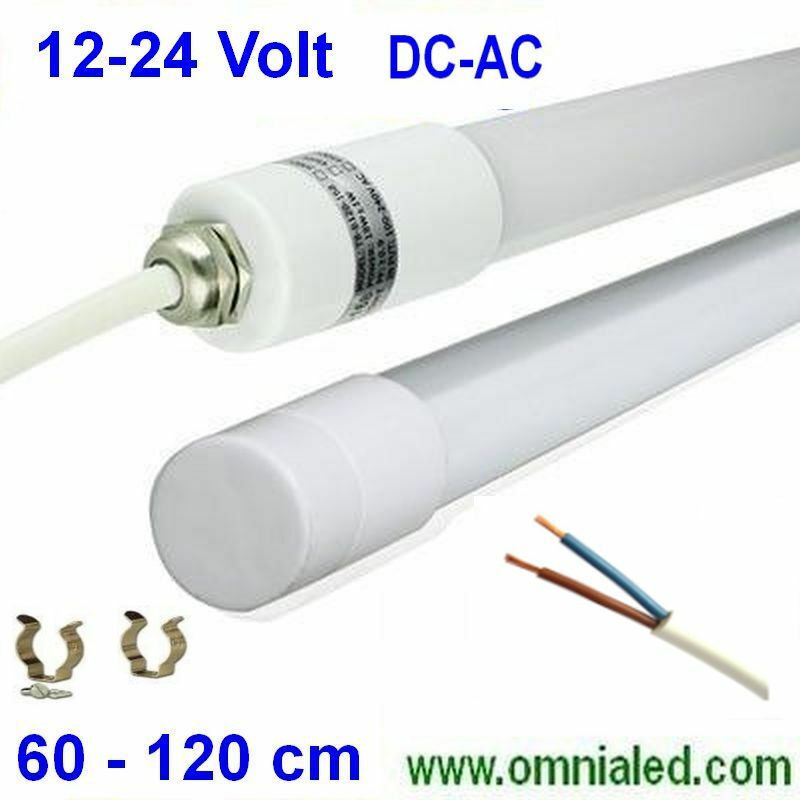 - Request quote for larger quantities to info@omnialed.com. 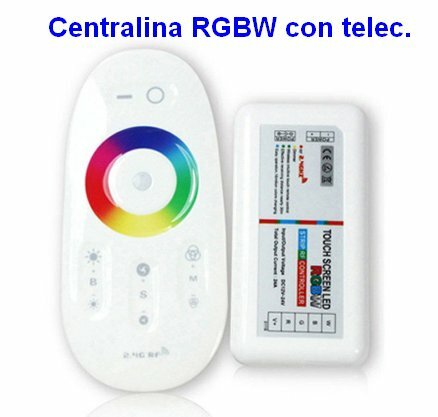 Delivery time about 10 days.